Here you can find all the promotional material prepared for you from our newest Alpha Invitation 2015/2016 campaign. Please feel free to download, print and use them to promote your own Alpha. 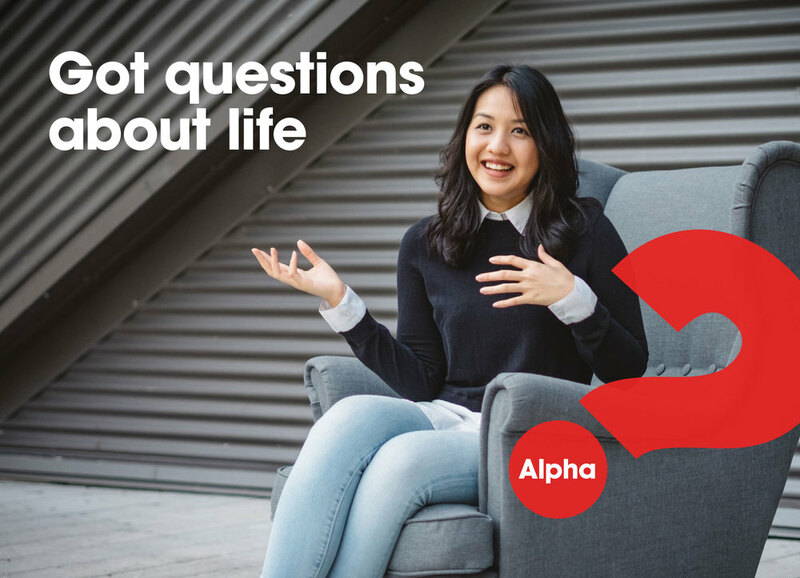 Don't forget to check out Alpha.org/AsiaPacific/Invitation for more tips and hints on running an Alpha. If you have any questions or need further assistance, please do not hesitate to contact us at ap.comms@alpha.org. Click the images below to download them.